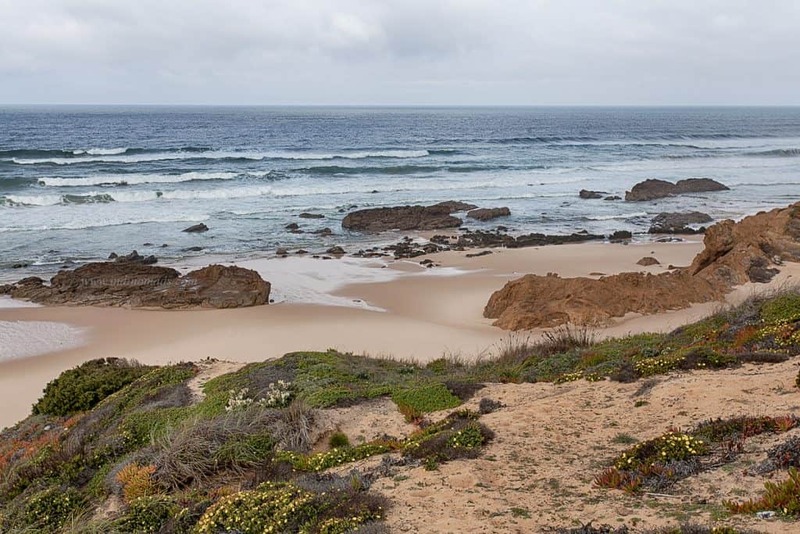 If you google best beaches to visit in Portugal, you will see tons of results highlighting Algarve region. 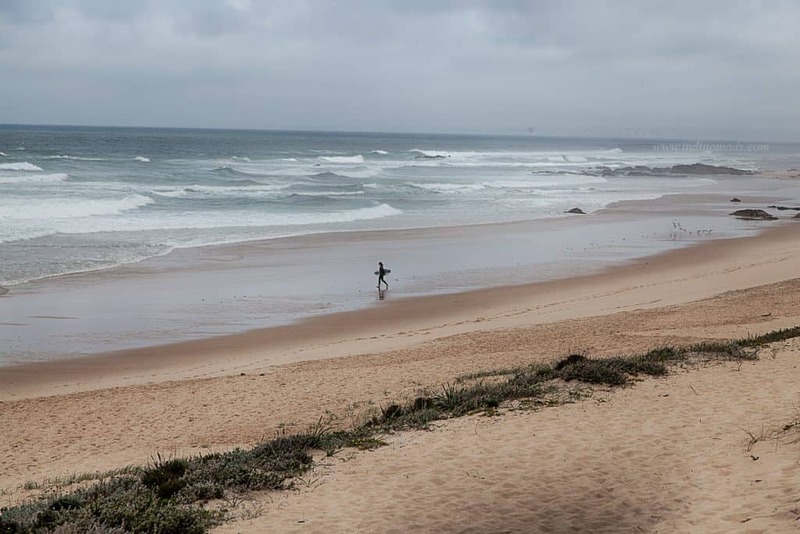 No question Algarve beaches are stunning, but there are some hidden gems in the Alentejo region. Sines: vasco da gama was born here. Isn’t that a reason enough to visit this small town even if its for just a couple of hours ? 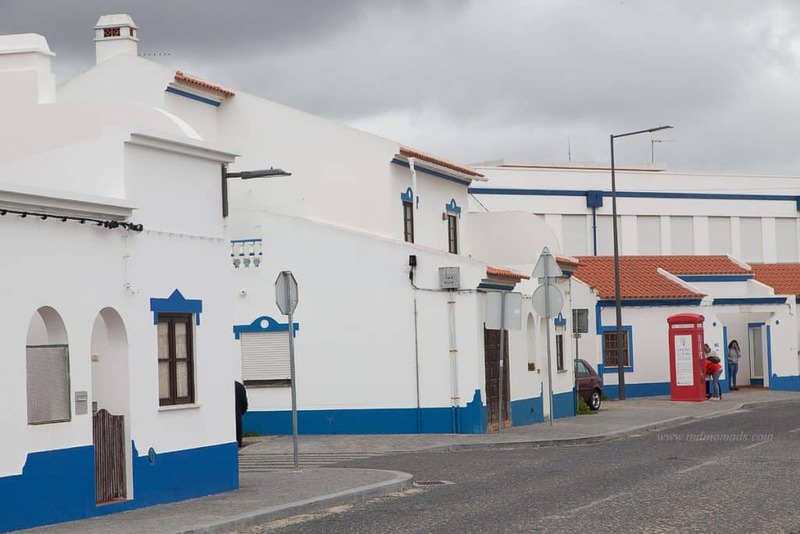 Vila Nova de Milfontes: This white washed town is a great stop over for a night stay, to grab a bit, or to sip a cup of coffee. Milfontes can easily be the hub for all the near by beaches. Look no further if you are looking for a budget accommodation or a hostel. 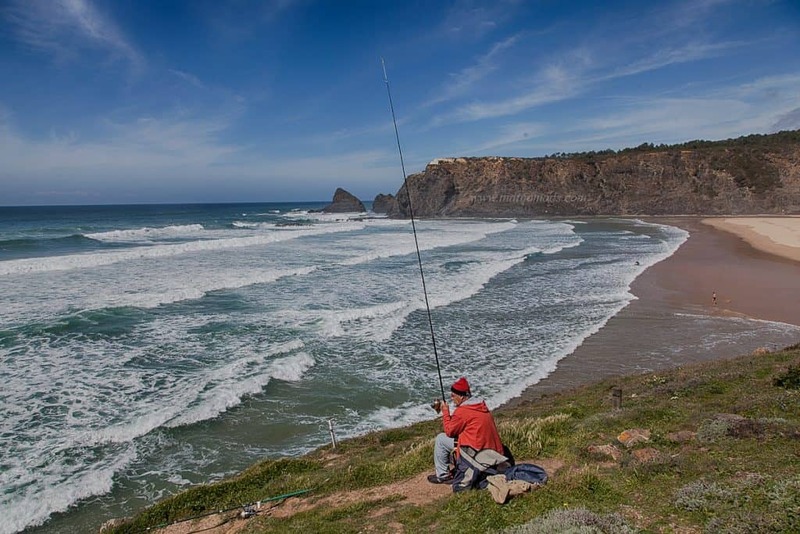 Rota Vincentina is a network of trails covering over 450KM of South West Portugal that gives a deep insight into day to day lives of people going by their business. Yes, most of these trails are actually used by locals for foot transportation, for example fishermen. And you can find night stays and pre-booked meal at the villages along the way. 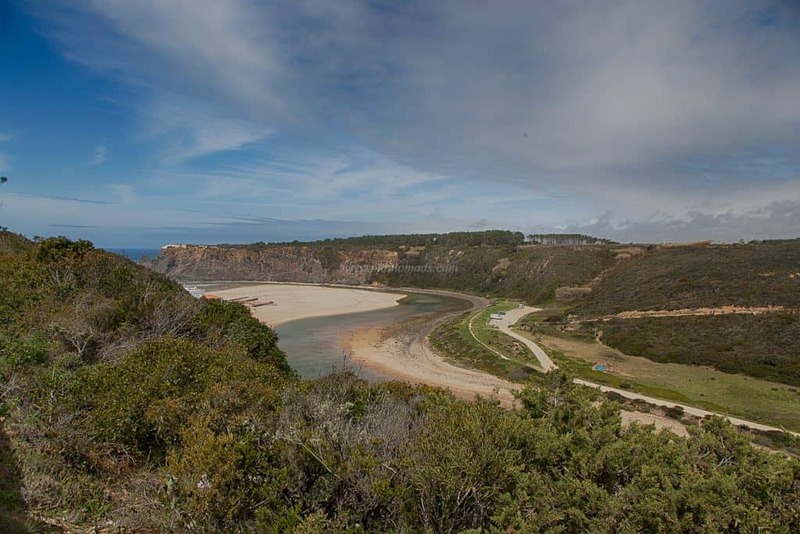 A camino de Santiago equivalent in Portugal, this trail system is only slowly picking up popularity among western europeans looking for warm weather. Go before it gets crowded. 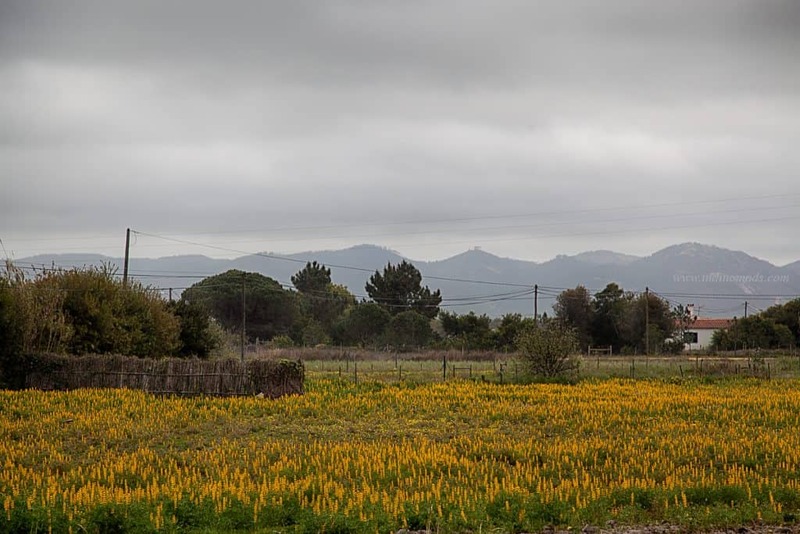 If you happen to visit Portugal during the spring season, don’t forget to stop and smell the wild flowers. They are abundant along the South Western villages. There is no coastal road to drive through these beaches. The highway is a bit far away from the coastline. But thats what makes this coast a perfect place for a walking adventure, where you are almost guaranteed to find a secluded beach. Southwest beaches of Sri Lanka.